£50 damage/cancellation (returnable) deposit to hold booking. Balance remaining to be paid 6 weeks prior to your holiday. Our lovely van has an open plan lounge with 40" TV/DVD and dvds and games for your use on rainy days or cosy family evenings. Duplo/Lego/colouring books/pencils, cards/games. 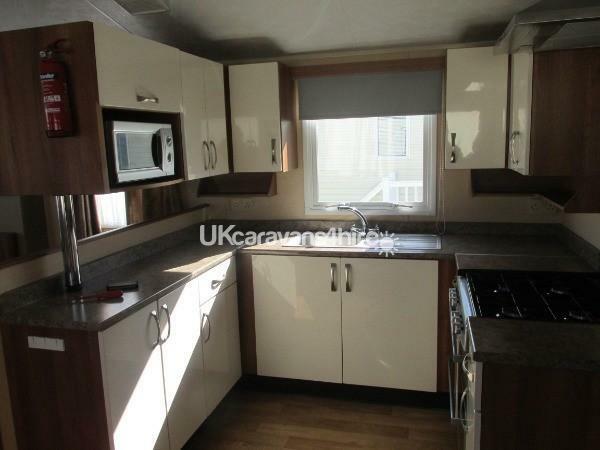 Table with 6 chairs completes the lounge, leading to a fitted kitchen with full size gas cooker, microwave, toaster, kettle, fridge/freezer. Also complimentary condiments/milk for your use and a cuppa as soon as you arrive. All crockery, dishes etc are for 8 people. A passageway to the 2 twin rooms, with cupboards etc. 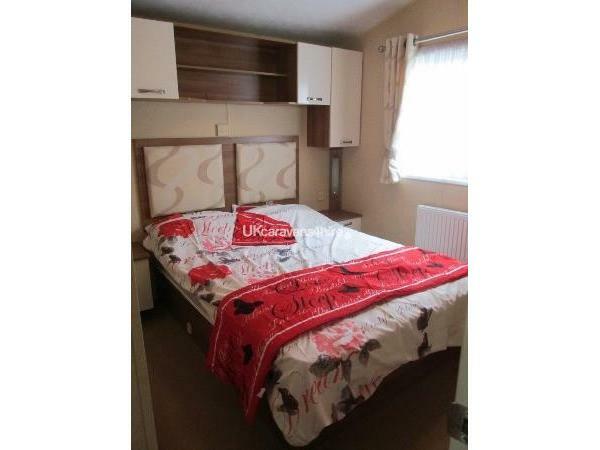 Then large double room with fully fitted cupboards, 6 drawer cupboard with TV/DVD on top. Large cupboard with hoover for your use. Jack and Jill door leads to Shower/wc room. Also separate wc further along the hall. Outside there is a table with 4 chairs and also storage box containing all that is needed for a day at the beach. Additional Info: Beach, indoor /outdoor pools,play areas,bicycle hire,golf course, hire shop,convenience store. I would highly recommend staying in this caravan. The owners communicated very well. every stage went really smooth from enquiring, payment and receiving deposit on the same day of the leaving of the caravan. I was kept up-to date all the way along, and any questions was very quickly answered. Both Tony and Pat Tippett are nice down to earth people , who are very approachable. Everything apart from towels are supplied. For example DVD's, games, Tea, coffee, sugar etc. In addition to the main TV, the TV in the master bedroom was a nice touch. 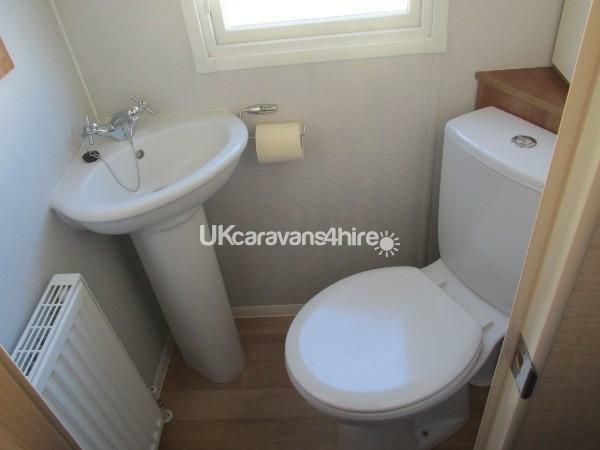 I will not hesitate to book a holiday with the same caravan again!